Bisnis.com, DENPASAR – Public Corporation of Indonesia Air Navigation Service Provider (AirNav Indonesia) will make 10 airports as an alternative landing for aircraft flying into Denpasar, Bali when Mount Agung erupts. AirNav Indonesia President Director Novie Riyanto said that the 10 airports selected for flight diversion are Jakarta, Makassar, Surabaya, Balikpapan, Solo, Ambon, Manado, Praya, Kupang and Banyuwangi. 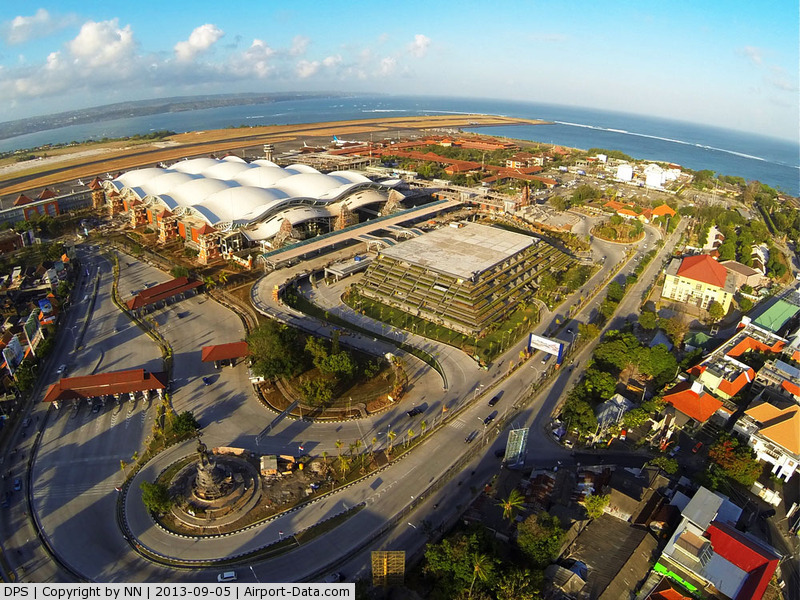 10 airports are prepared for the plane narrow body and wide body to Bali. For wide-bodied aircraft, can be transferred to Surabaya, Makassar and even Jakarta. Calling 10 GM to Bali shows AirNav’s seriousness in setting up a mitigation plan when an eruption occurs. Although until now, the condition of Mount Agung has not endangered the flight because until now has not issued volcanic ash and only in the form of water vapor. “We will even make plans, including from the time of the eruption, so what will happen if the eruption happens during the day and what is the night because of the different traffic situation,” Novie said. It coordinates with other agencies such as PVMBG which always monitor the volcanic ash by using Himawari satellite. In addition, AirNav Indonesia also coordinates with a number of institutions such as BMKG and Darwin Volcanic Ash Advisory Center, Australia. “So we monitor all developments and if there is an eruption, we are ready,” he concluded.